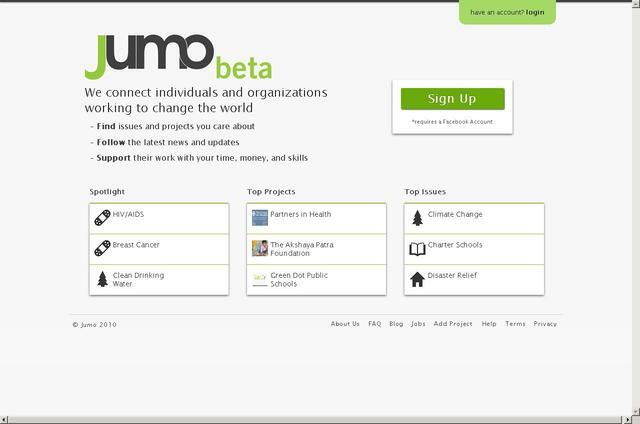 Facebook co-founder Launches Another Social Network "Jumo"
Facebook co-founder Chris Hughes has launched today the beta version of a non-profit social network called Jumo. 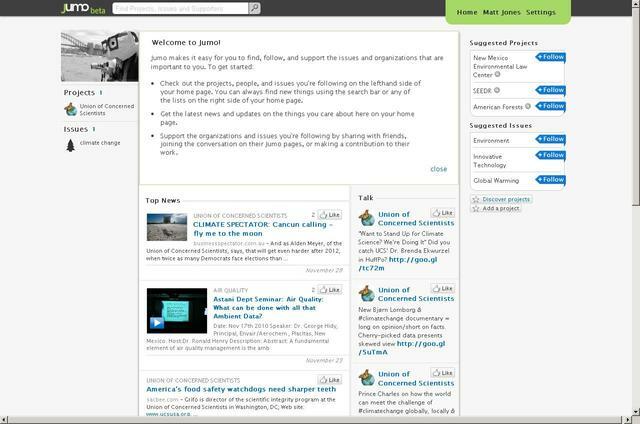 [to] bring together everyday individuals and organizations to speed the pace of global change. We connect people to the issues, organizations, and individuals relevant to them to foster lasting relationships and meaningful action. After 8 months from that launch, Mashable today reported that the website has now launched in its beta form. According to the information by Chris Hughes, the site now has 3500 organizations, offering projects for people to follow and there is more waiting in the bag. 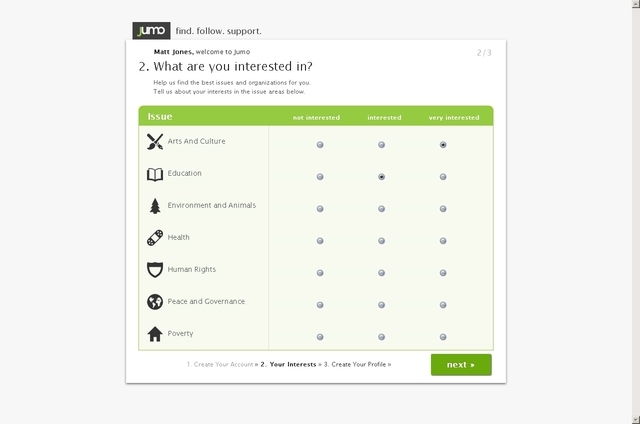 Jumo seems to be on the similar lines of Facebook with its Like buttons, with a twist of social cause. What do you think is the future of new social networks like Diaspora and Jumo? Will they gather enough attention and userbase to be a success?